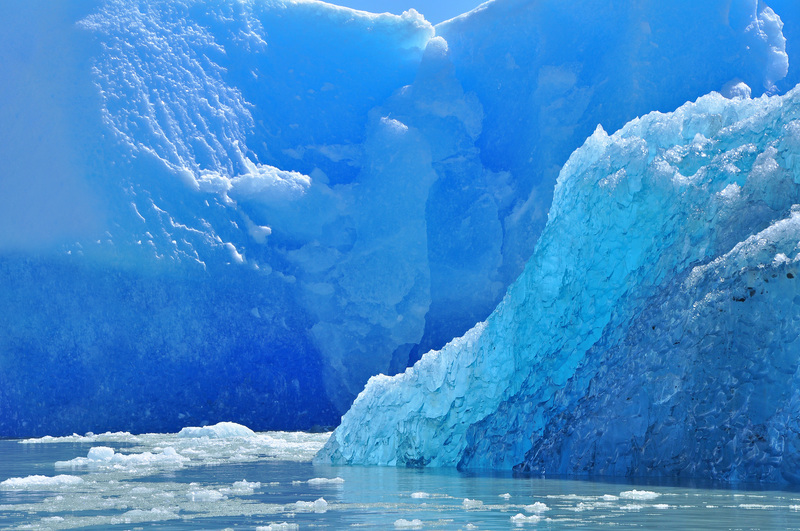 Glaciers all over the world have been retreating since the Little Ice Age which lasted from about 1550 to 1850. However, glacier recession in the last few decades is faster than ever before in history and isn’t merely a consequence of the Earth’s natural cycles. Scientists are convinced that glacier meltdown which is reported from all over the world is a result of global warming which in turn is above all a result of human activities. Fossil fuel burning emits huge amounts of greenhouse gases that accumulate in the atmosphere and prevent the heat from escaping. According to scientists, all glaciers worldwide will melt down completely if the average global temperature increases for 4 degrees Celsius. By the end of the 21st century, the average global temperature is expected to increase for 1.4 to up to 5.8 degrees Celsius, depending on measures against climate change taken in the near future. Continued glacier meltdown in the near future will cause water shortages on the one hand and massive floods on the other. This is due to the fact that they are the Earth’s largest freshwater reservoir and when they are gone, millions of people will face severe water shortages. On the other hand, melting of the ice, especially in Greenland and Antarctica will lead to rise of the sea levels, directly threatening millions of people living in coastal regions. Just like other glaciers worldwide, Europe’s Alpine glaciers have been melting since the mid-19th century and shrunk for 50 percent by the early 21th century. However, in just two decades (from 1980 to the end of the 20th century), glaciers in the Alps shrunk for 10 to 20 percent. According to the latest projections, Alpine glaciers will disappear completely by the end of the 21st century at the current meltdown rate. Even in the best case scenario which is an increase of the average global temperature for 1.4 degrees Celsius, the glaciers will continue to melt throughout the world, while many are highly likely to disappear completely. In Africa, as much as 60 to 70 percent of glacier area has already melted down. Equally concerning situation is also reported from the Arctic region with the exception of some Scandinavian countries. Antarctica is currently getting cooler in the centre but the coastal glaciers continue to melt. Tropical glaciers in the Pacific and Asia retreat at a rapid pace as well although some actually grew in size due to larger than normal precipitation.